iHeartMedia announced today a strategic station exchange with Entercom Communications (NYSE: ETM) across four U.S. markets. Under the agreement, iHeartMedia will acquire seven radio stations from Entercom in Boston, MA and Seattle, WA and Entercom will acquire 10 stations from iHeartMedia in Richmond, VA and Chattanooga, TN. The agreement is expected to close in the first quarter of 2018. 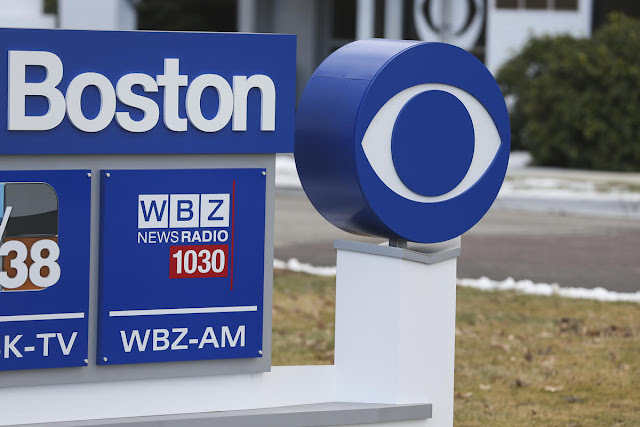 Under the agreement, WRKO-AM, WZLX-FM, WKAF-FM and WBZ-AM in Boston and KZOK-FM, KJAQ-FM and KFNQ-AM in Seattle will join iHeartMedia, which currently operates more than 850 radio stations in 150 markets that reach over a quarter of a billion monthly listeners to its broadcast stations alone; in addition to broadcast, the company reaches audiences across digital, mobile, social and live events. These seven stations will also be available on iHeartRadio, the all-in-one streaming music and live radio service with more than 1.4 billion downloads and 100 million registered users. Entercom will acquire WRVA-AM, WRXL-FM, WTVR-FM, WBTJ-FM, WRNL-AM and WRVQ-FM in Richmond and WKXJ-FM, WLND-FM, WRXR-FM and WUSY-FM in Chattanooga. The deal is part of Entercom’s broader divestiture and acquisition package to facilitate the company’s pending merger with CBS Radio.